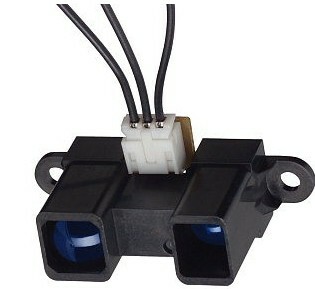 This SHARP infrared distance sensor takes a continuous distance reading and returns a corresponding analog voltage with a range of 20cm (8") to 150cm (60").It can be usually applied as obstacle avoidance and path planning sensor. The sample code is used to measure distance by GP2Y0A02YK IR ranger sensor. 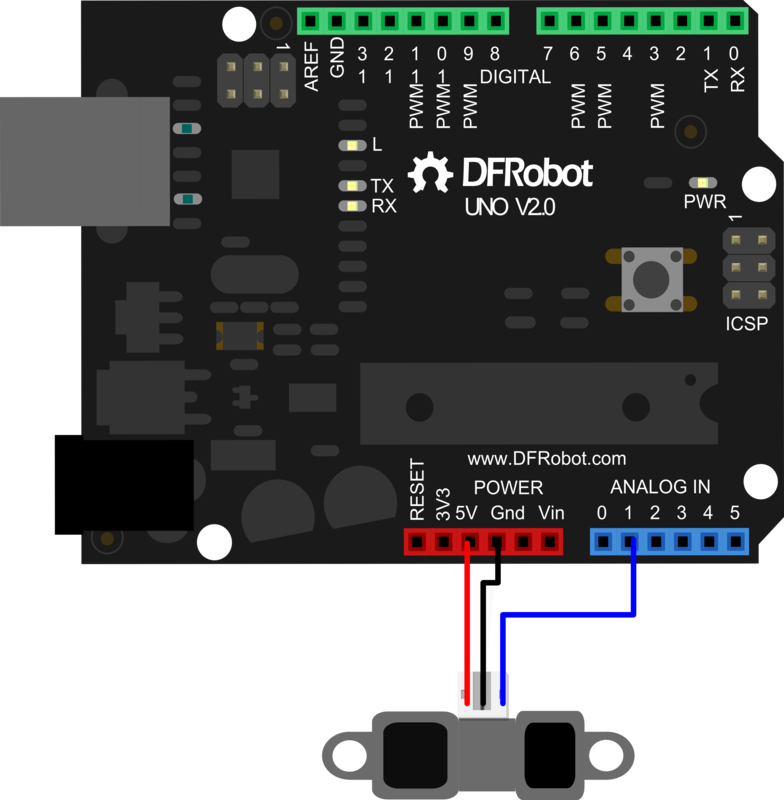 Get Sharp GP2Y0A02YK IR ranger sensor (150cm) from DFRobot Store or DFRobot Distributor.